I extend my felicitations to the Commonwealth of Nations website for providing representative information about member countries of the Commonwealth. Pakistan is one of the founding members of the Commonwealth and is very conscious of the wide ranging participation this prestigious international organisation enjoys. 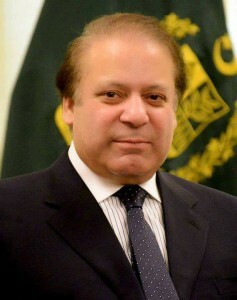 Pakistan is part of the Commonwealth legacy that it considers important for national development. The democratic principles of governance form the unmistakable base assiduously adhered to by Commonwealth nations. Pakistan has once again embarked upon popular representative democratic path and is assiduously following it. Pakistan is an important country of the south-west Asian region playing an important role in ensuring stability in the region. Pakistan is acutely aware of its responsibilities as a balancing country in a region long beset with instability that is now on the course of regaining peaceful composure due to widespread collaboration between all countries of the region. Pakistan pursues equitable international relationship guided by the underlying principle of harmonious conduct of bilateral and multilateral affairs. My government seeks friendship all around and offers mutual co-operation. Under my leadership Pakistan is actively pursuing a long-range economic revival and development programme aimed at removing bottlenecks hindering prosperity. This programme involves harnessing the local resources and combining them with overseas collaboration in order to achieve maximum development advantage. My government is also endeavouring to bring about a pluralistic environment considered vital for all round development. I believe in the supreme right of people to decide national affairs. Pakistan can comfortably claim to be a country where public opinion is greatly respected in conduct of national and international affairs. 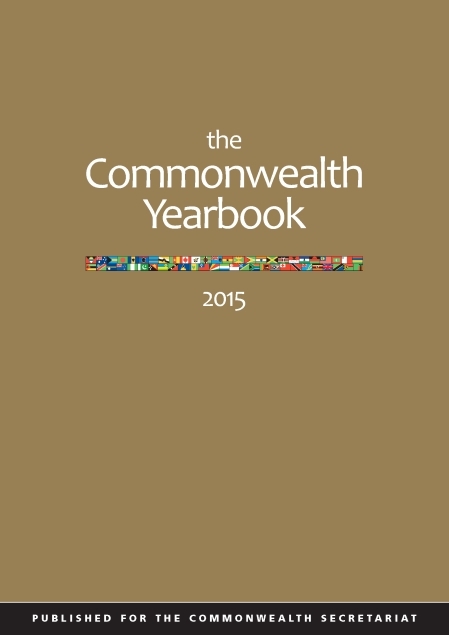 Pakistan regularly participates in the proceedings of the Commonwealth including CHOGM. I am confident that the co-operation between Pakistan and Commonwealth will increase in coming years. I am sure that our mutual co-operation will prove beneficial. This mission, which was commissioned by the Commonwealth Secretariat, involved meeting with the Electoral Commission of Pakistan to discuss arrangements for a Commonwealth Observer Group (COG). Meetings were also held with the main political parties and civil society to assess whether there would be broad support for the presence of Commonwealth observers and making initial organisational arrangements for a COG. Technical assistance was provided on behalf of the Commonwealth Secretariat to the Sindh Provincial Government of Pakistan to improve the global competitiveness of SMEs in the handicraft sector. The strategy was to improve access to finance, marketing and distribution services, and also supported the use of ICT by handicraft SMEs. Through this support the assistance played a meaningful role in poverty alleviation and the development of women-owned SMEs. Five experts from regional domestic observer bodies attended a regional workshop on ‘best electoral practices’ held by the Pakistan Institute of Legislative Development and Transparency. The Commonwealth was involved in a major trade promotion event involving product upgrading and adaptation, market investigations and test marketing, and an export mission of eight women entrepreneurs to establish commercial contact with British and German buyers. In all nine women participated in this project, and the project met its objectives. This advisory project, which was commissioned by the Commonwealth Secretariat, involved the appointment of a long-term expert to the National Institute of Science and Technology to assist in reviewing curricula and integrating environment components into training programmes, as well as training teachers.